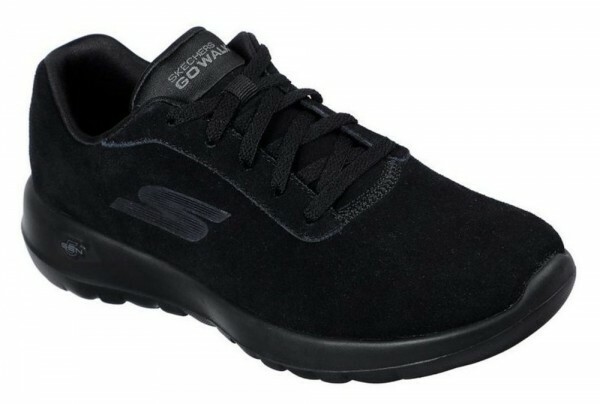 Product information "Go Walk Joy - Evaluate Black Suede"
Enjoy outstanding walking comfort with the Skechers GOwalk Joy-Evaluate. Features innovative 5GEN midsole design and a suede upper with Skechers Air Cooled Goga Mat insole for the most advanced walking experience ever. Related links to "Go Walk Joy - Evaluate Black Suede"
Customer evaluation for "Go Walk Joy - Evaluate Black Suede"